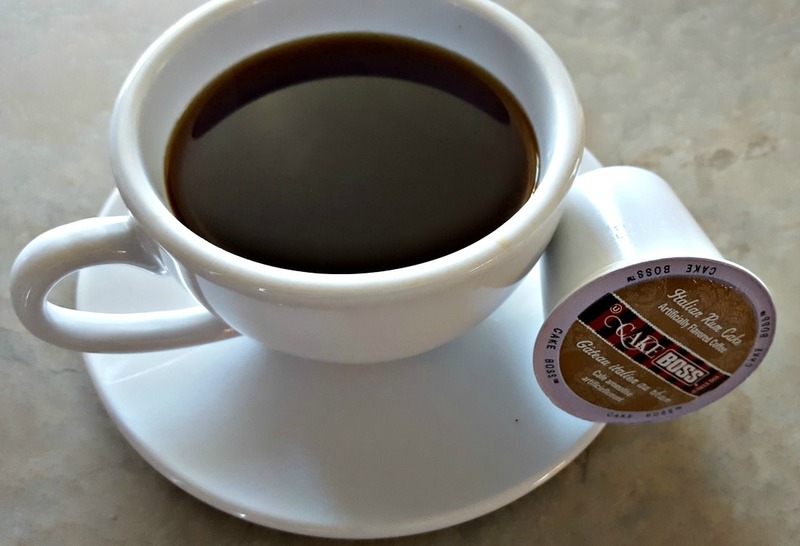 MixCups, created in 2012, is one of the first coffee clubs to offer strictly K-Cups. They started with a single mission: to improve the start of your day. They want to mix it up, make your first cup of coffee exciting, and make it fun to use a single-serve machine. Their idea is brilliant, especially when you consider how many households use these machines today. Each month you can receive three different box sizes all filled with a variety of K-Cups to start your day. 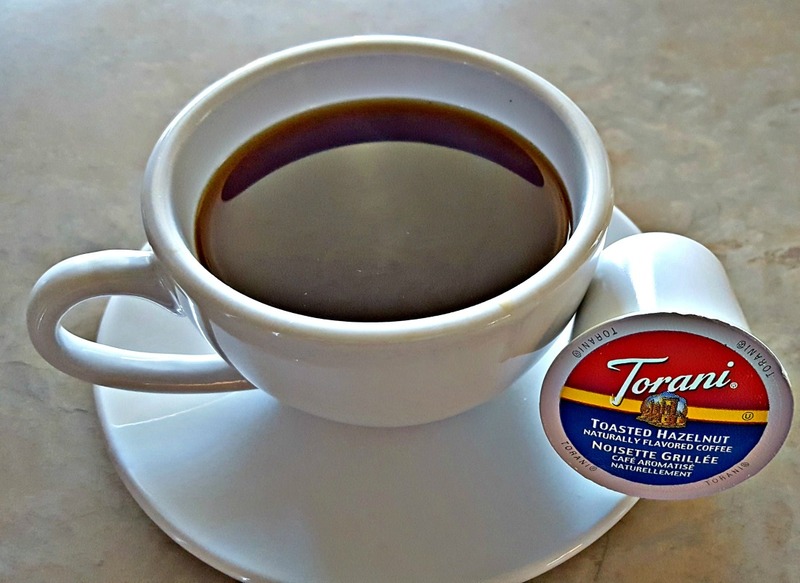 A monthly club specializing in K-Cup varieties. There’s definitely selection with MixCups. When you sign up, you can pick if you want flavored coffees, non-flavored coffees, and teas. Then, you pick from three different box sizes. 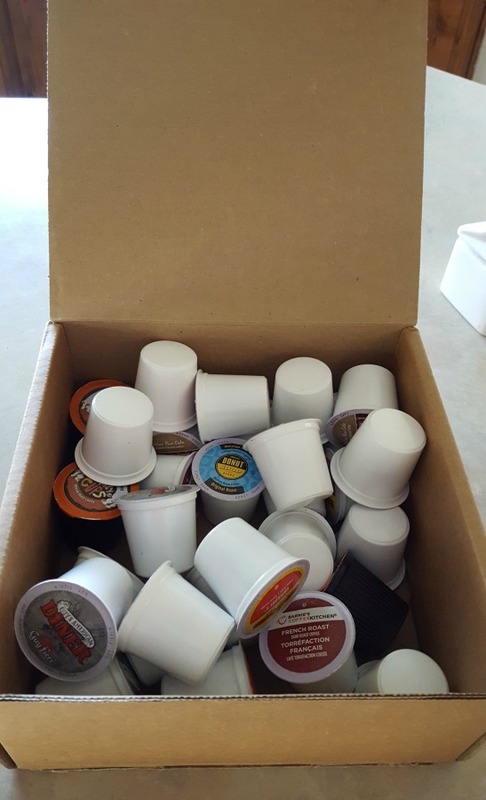 When I received my box, there was plenty of different K-Cups to try here. I had three of each one, but also tons of different varieties. 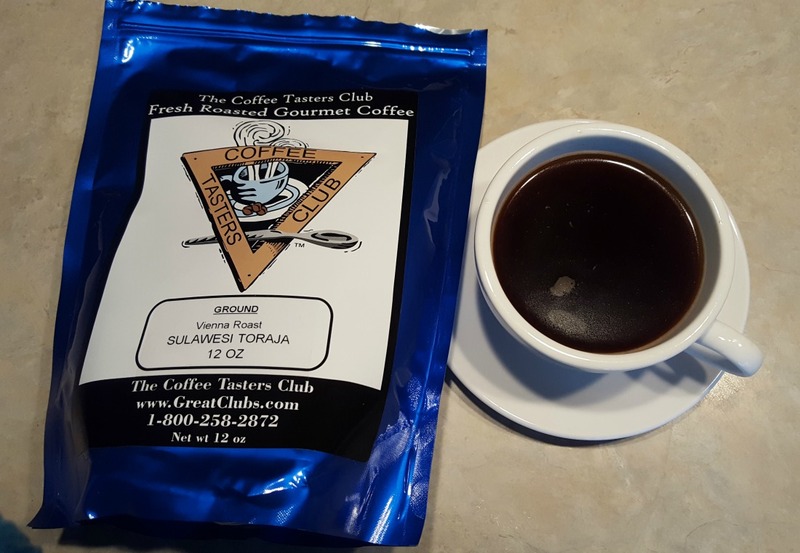 They include everything from unique flavor roasts (including those I can’t find here locally), bold flavors, dark roasts (my personal favorite), breakfast roasts, etc. Some coffees will be single origin, but this just depends on the K-Cup manufacturer they have featured that month. Each month they handpick new K-Cups to try — so you don’t have to worry about constantly receiving the same cups each month. You can’t pick and choose or customize further than the initial preference area. Also, if you have a Keurig 2.0 (the infamously difficult Keurig), not all of their K-Cups will work. But, you can email them and let them know you have a 2.0, so that they only send you 2.0 compatible pods. This isn’t necessarily their fault. Instead, manufacturers need to start producing K-Cups that match up with the latest generation of single-serve machines. 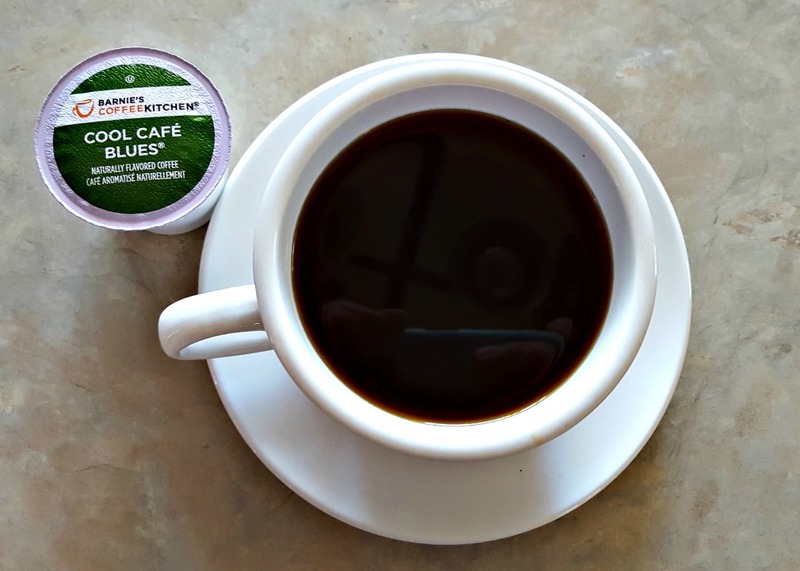 The nice thing about K-Cups is they stay fresh longer than whole beans or ground coffee. In fact, K-Cups can stay fresh for as long as 10 months, because they are sealed tightly and not exposed to light. Most K-Cup manufacturers will roast and package and ship out their boxes quickly; therefore, the K-Cups you receive from MixCups are still fresh. 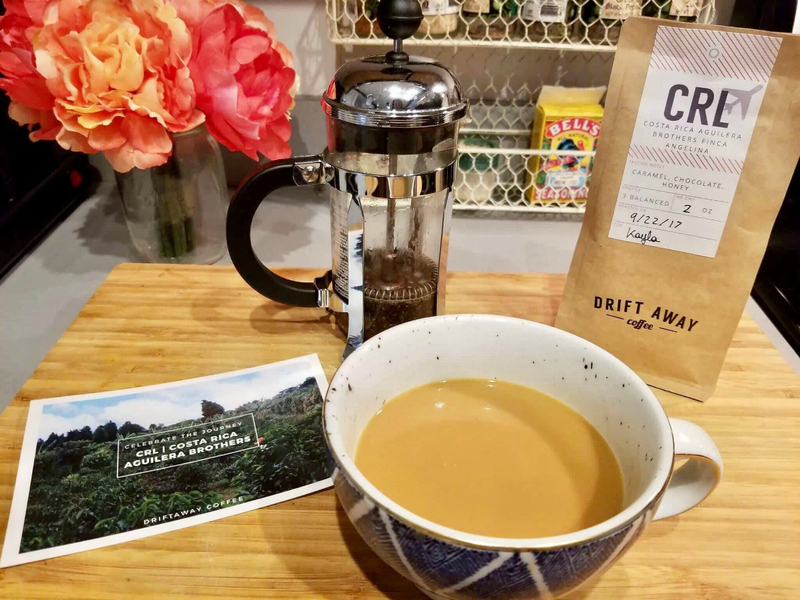 They also have relationships with roasters and local K-Cup companies, ensuring the K-Cups they receive in their inventory are as fresh as possible. MixCups doesn’t leave their coffee on their shelves for weeks or months like grocery stores and online retailers either. This is why their boxes ship at specific times in the month — to ensure quality and freshness. 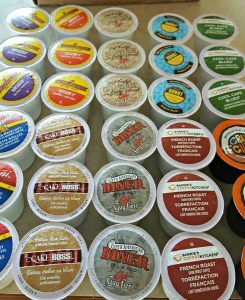 The freshness will depend solely on the work of the roaster and company distributing the K-Cups to MixCups. That being said, MixCups is careful about where they procure coffees from, and they only work with reputable companies. 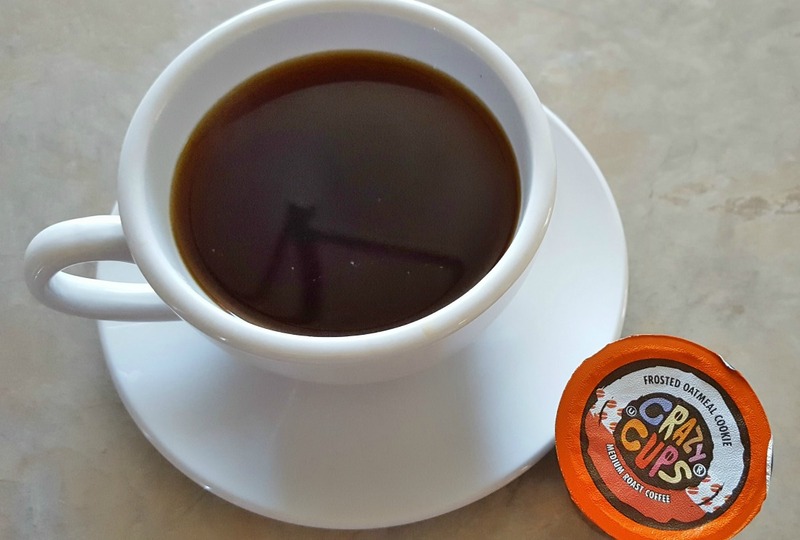 Read my full experience of MixCups Coffee Club to see how trying this club’s coffee turned out. I’m a first-generation Keurig owner myself, so all of the K-Cups I received worked fine in my machine. I was impressed by the flavors I received. As someone that orders up every K-Cup on the planet, I was surprised with some I’d never heard of before. They all tasted great, though I really enjoyed the Cool Cafe Blues from Barnie’s Coffee Kitchen. The coffees were smooth. I received a mixture of flavored and unflavored, courtesy of MixCups, to see what they had to offer. I was impressed at the quality too. Some of these brands are very expensive to buy on your own, so when you consider the cost of the club, it’s worth it. Nothing. I didn’t have any issues with the coffees. I’m not the biggest fan of flavored coffee, so I had friends and family taste them and they were all impressed. MixCups is definitely a monthly club, not auto-delivery service. They have three box options: Mini Mix, Mix of the Month, and Mega Mix. You’ll receive anywhere from 10 to 60 single cups. 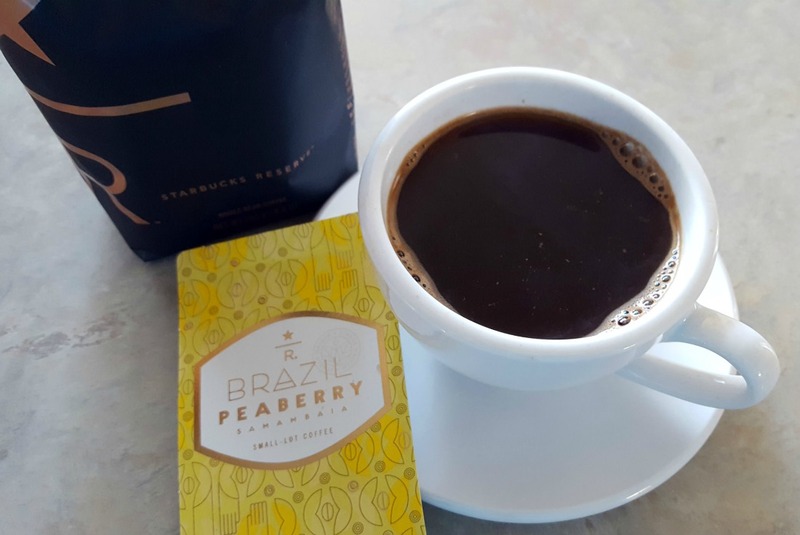 Once you pick which box option you want, you will then pick your flavor preference, which includes Standard Mix (flavored and unflavored coffees) or the Non-Flavored Mix (which has different unflavored roasts). Price-wise, you will pay anywhere from $12.95 to $49.95 per month — or about $0.83 to $1.30 per cup. You can do month-to-month with shipments going out around the 22nd of each month. All clubs come with free shipping too. They do have three, six and 12 month prepaid plans. You aren’t required to sign up for these, but if you do, you cannot cancel and receive a refund in the middle. Instead, you must cancel before your last box ships and you will continue to receive all shipments in that membership period. If you’re a blogger or reviewer, you can request a free box to try and review on their site. There are limitations for this and specific requirements; therefore, not everyone can receive a free box. If you sign up for the newsletter you will get sneak peeks, exclusive offers and more. So, this may be something to look into. There aren’t any free coffee opportunities or free trials with MixCups. Perk-wise, there isn’t too much extra with this club. Instead, they focus on the coffee. All memberships come with free shipping, and their boxes are shipped out around the 22nd (give or take a day or so). They also ship to APO/FPO/DPO addresses. When the MixCups box comes, it is packaged in an attractive, branded cardboard box. When you open it up, you’ll find all of your K-Cups for that month inside. There’s no special packaging, but K-Cups don’t need delicate treatment. Depending on the size of the box, you’ll have anywhere from 10 to 60 K-Cups. There’s no expedited shipping, but if you sign up before the 22nd, you will receive a box for that same month. If you are looking for a club-like experience that teaches you about the coffee you’re receiving, you won’t get that with MixCups. They provide you with a variety of K-Cups each month to try, but there are no newsletters or information about where those K-Cups come from. The good news, however, is most of those brands you will know or at least have heard of — so there’s nothing too exoctic here. MixCups does offer gift memberships. You can choose from a one-time delivery or prepay for three, six or 12 months worth of shipments. You can also pick from all three club options. The recipient will then receive an email of their gift. Once they click on the link, they can choose their preferences — so gift givers don’t have to decide for them. Unlike other clubs, gift memberships don’t automatically renew, so givers don’t have to worry about being charged again. The recipient can choose if they want to renew on their own after. You can also customize the gift message and the recipient will receive their gift on the date you choose. At this time, they don’t have gift certificates or cards. Some may prefer to give a card or certificate so their recipient can choose the duration and box size. MixCups does have a great website. You can find all of the information you need and it is laid out with ease in mind. The MixCups blog is very fun. 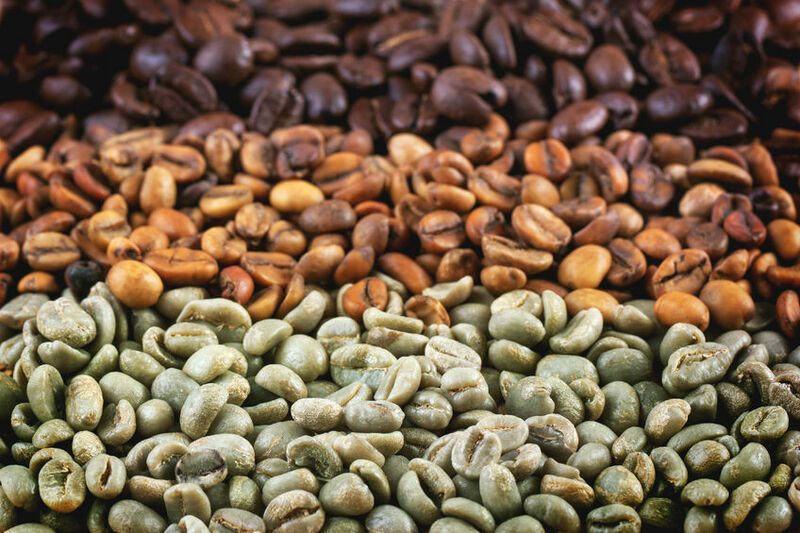 They have infographics about the history of coffee, share their Keurig 2.0 hacks, and more. 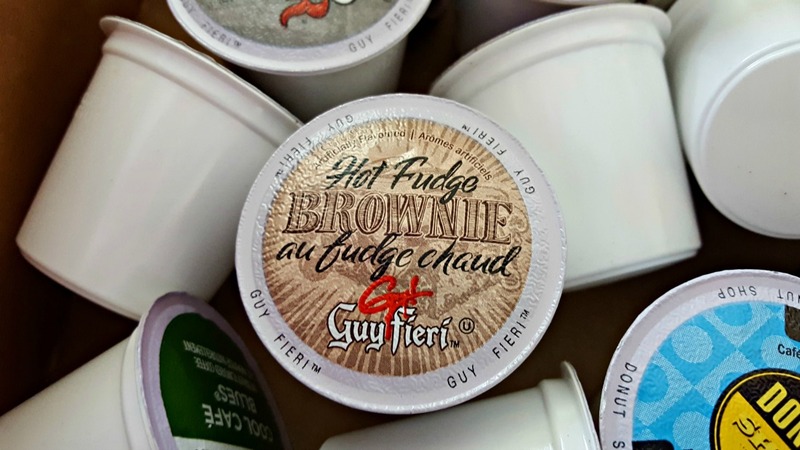 They don’t have brewing instructions, but these are K-Cups. You literally insert the pod and press start. Not much mystery to unravel there. So, we aren’t holding that against them. Nothing. The makers of MixCups put a lot of effort into their site and it shows. I did have an issue signing up for their newsletter. I kept receiving an error via MailChimp. Hopefully, this is something they will correct. The FAQs section is very in-depth. Most questions you have would be answered on this page alone. They also have social media and you can send an email through the Contact Us button. We have personally been in contact with MixCups and can attest to how quickly they respond to their inquiries. The “FAQs & Contact” section doesn’t actually provide you with contact information and email isn’t listed at the bottom of the page. It took me a bit to find the contact button. There is also no phone number, so you will have to reach them via email or social media. The lack of phone number is common with these coffee of the month clubs; therefore, we are not going to hold this too much against them. 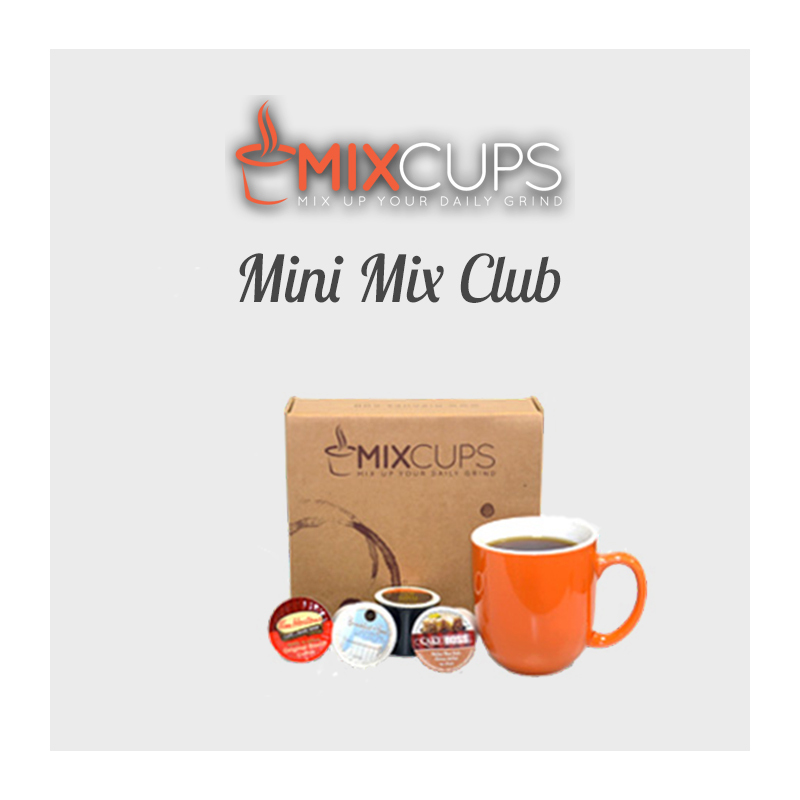 Mini Mix Club: 10 single serve cups; ideal for the occassional coffee drinker. One single serve pod of each coffee (no repeats). Starts at $12.95 per shipment or $1.30 per cup. 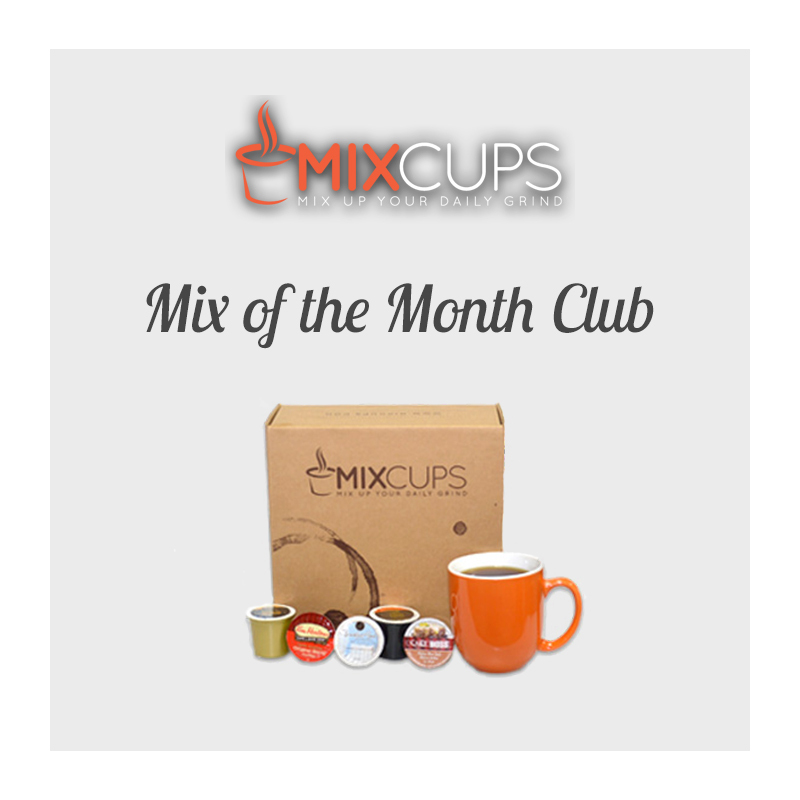 Mix of the Month Club: 30 singe serve cups. Includes 30 cups per box, three cups each of their 10 selected varieties. Starts at $29.95 per month or about $1.00 per cup. Mega Mix Club: 60 single serve cups. Includes two boxes of the Mix of the Month Club (so six cups total of the 10 selections). Starts at $49.95 per month or about $0.83 per cup — the best value! 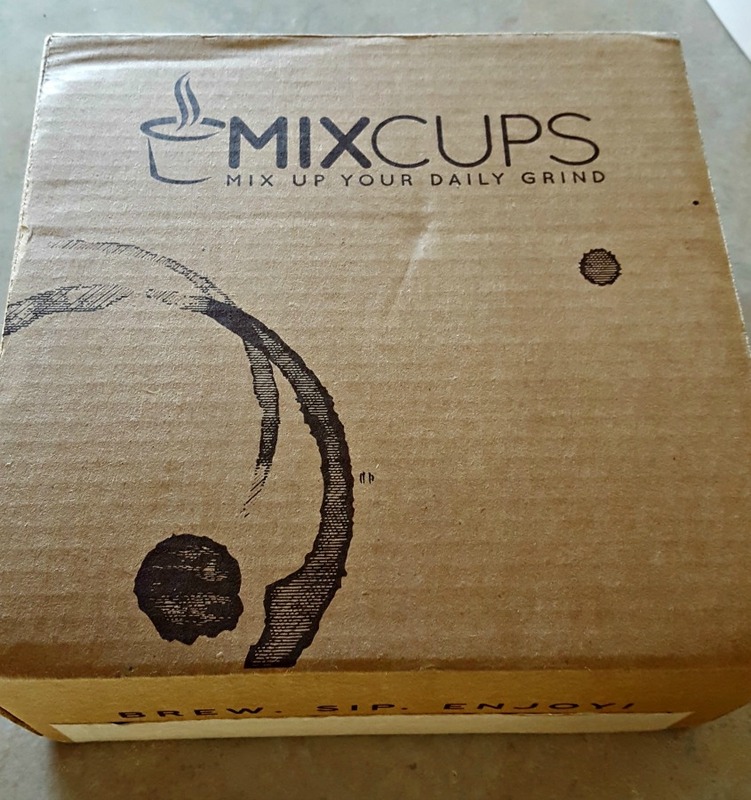 MixCups is perfect for the Keurig owner that wants more variety in their morning coffee. If you’re tired of picking out your own variety packs, you can sign up and start receiving an excellent array of single serve coffees to try — all without commitment. 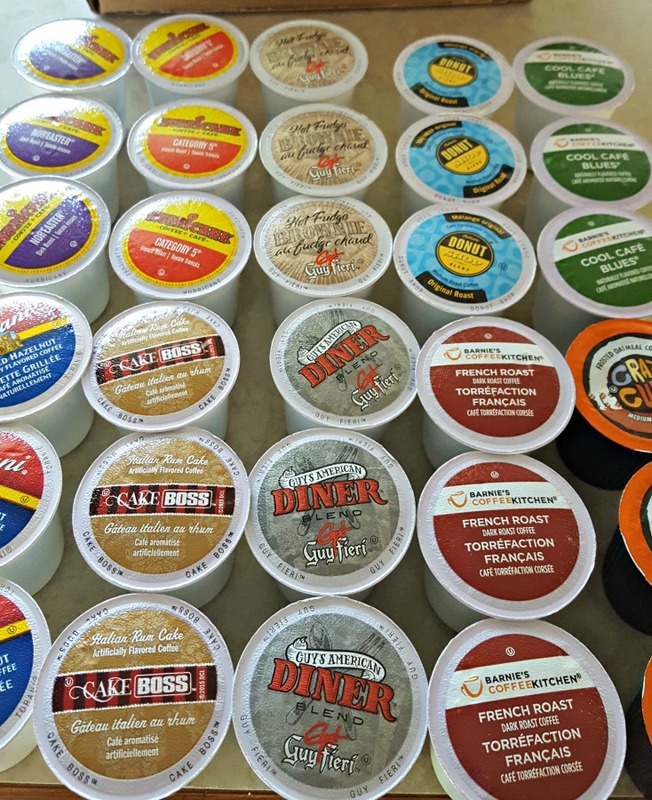 Exclusive for K-Cups: There aren’t a lot of options for K-Cup lovers. While there are companies that offer auto delivery, this is an actual coffee of the month club for Keurig owners. They don’t do auto delivery of the same box; they’re giving you new coffees to try each month. 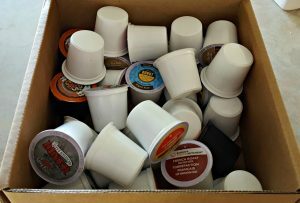 Preferences Accepted: Most coffee of the month clubs send you what they send you, but with MixCups, you do have a level of preference. You can pick between flavored and unflavored or all unflavored — which means you won’t be stuck with a box of coffee you don’t want to drink. 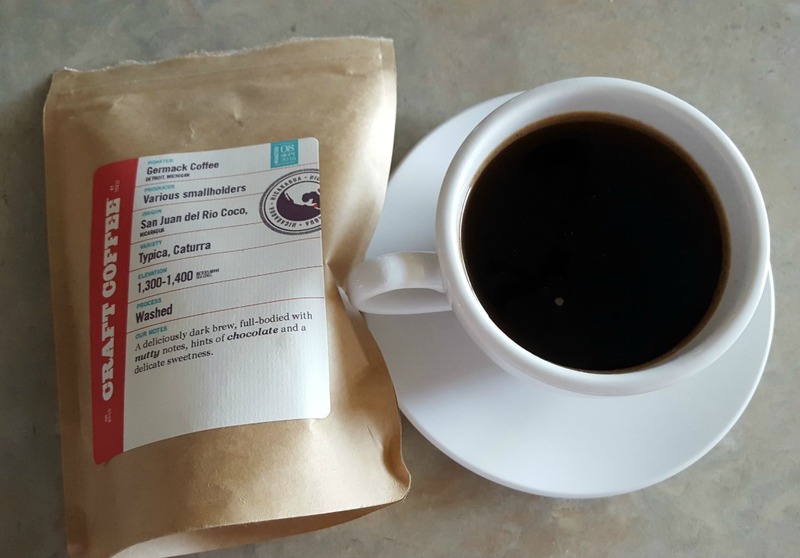 Handpicked Coffee: The makers behind MixCups aren’t going with whomever is cheaper that month. Instead, they take the time to handpick these single serve coffee makers so that you are exposed to varieties you didn’t even know existed. Can Accommodate Keurig 2.0: This is a growing problem for new generation Keurig owners. So, it’s good that you can let MixCups know you have a 2.0 and they will send K-Cups that won’t set off the default alarms on the newer machines. Most clubs/companies wouldn’t take the time to ensure customers get pods they can actually use. Great Gifting: Keurig owners now have a gift idea to share with others. Even better, they just pick the duration and size of the box, but the recipient picks the type of coffee they want. It’s a fairly affordable gift to give too — especially if you know a coffee lover. Contact Information: It’s hard to find contact information — and some people aren’t web savvy. So, it would be nice if they’d have a clear contact button on the site or even email listed at the bottom. MixCups is perfect for the Keurig owner that wants to add variety, but without shopping around to find it. 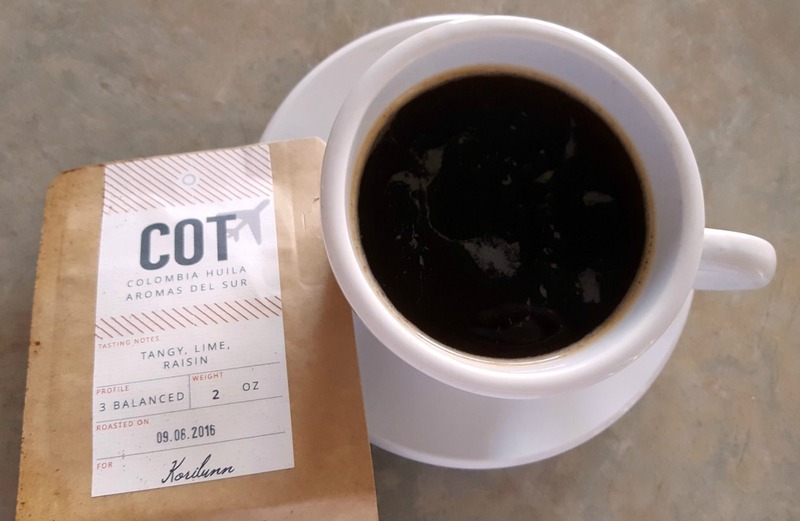 They have excellent per cup pricing for personalized coffee curation, great variety, and coffees that are sure to impress. Even better, they all come with an affordable per cup rate. 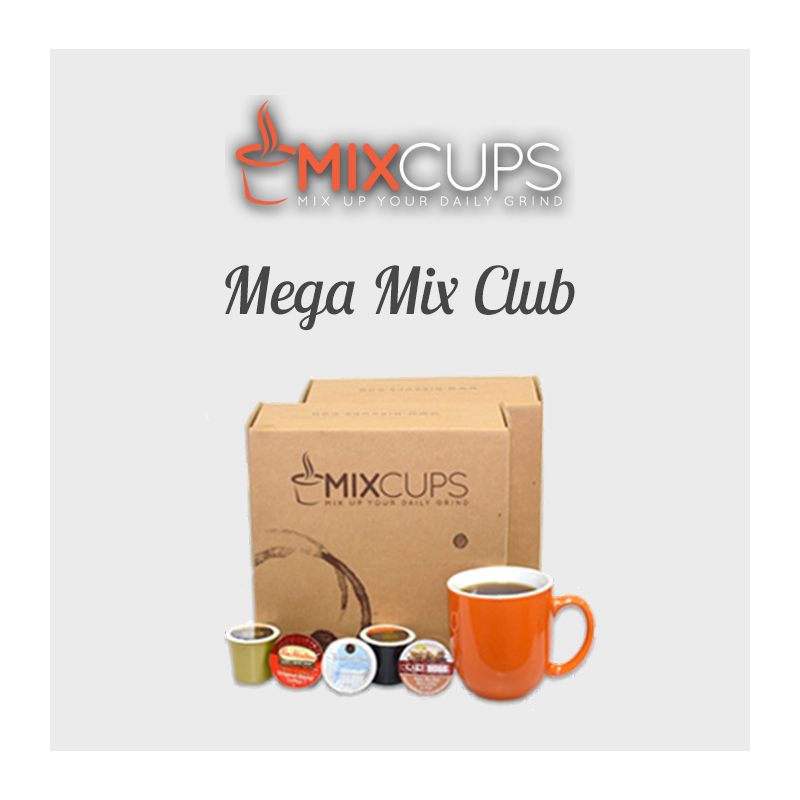 Mega Mix Club: 60 single serve cups. Includes two boxes of the Mix of the Month Club (so six cups total of the 10 selections). Starts at $49.95 per month or about $0.83 per cup -- the best value!